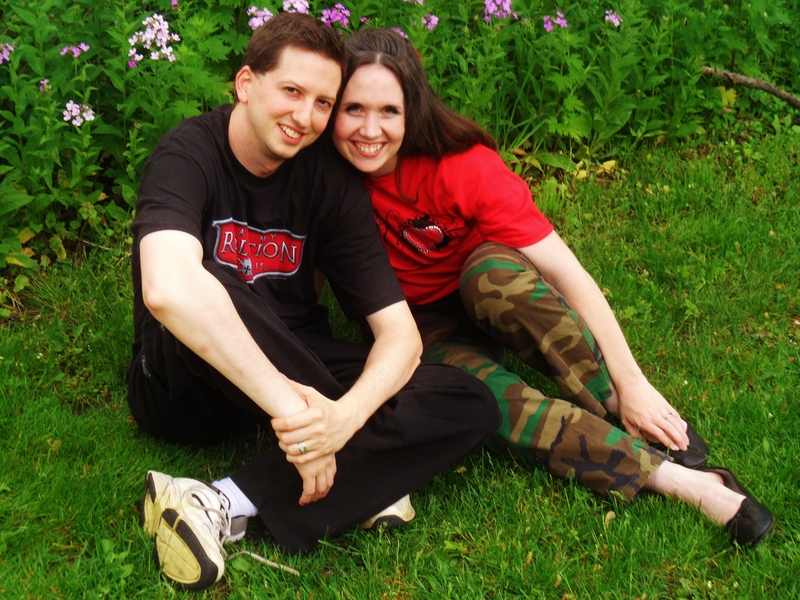 UNITY is a Contemporary Christian Music husband and wife duo from Northern Indiana. Drawn together by their love for God and music, Marcy and Tim feel called to worship together. 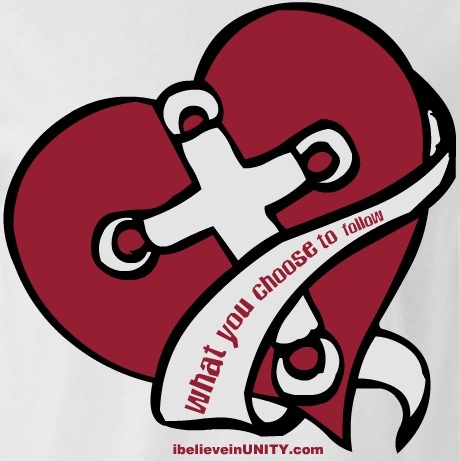 With a mission to witness to the world through music, a strong united faith in Christ, and the power of a true friendship in marriage – Unity is their music venture; a combination of talents and devotion based personal experience in faith and love. The Unity Candle, a symbolic gesture at wedding ceremonies of joining man and woman together with God, is a perfect representation of their new combined sound. Marcy loves to create ballads, harmonies, and songs with a bluesy, rock feel similar to BarlowGirl and Superchick. Tim creates a rock sound similar to Steven Curtis Chapman and Third Day. Together they write, produce, and perform their own music with a variety of favorites from other artists and hymns.